When the weather heats up, so do health and safety concerns. As children enjoy more recreational time during the summer, parents should remain attentive about their activities and distinctive needs during this season. 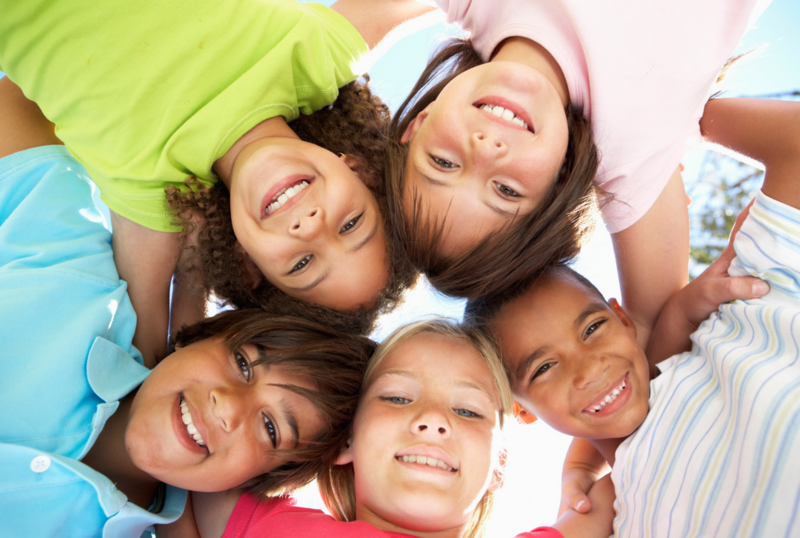 Following is information that will keep your child’s summer as carefree as possible. Food – The summer months are not the time to ease up on smart food choices. Most fruits and vegetables are in season and plentiful during the warmer months. In addition, as children’s diets allow, parents should include foods that are high in fiber and protein. Drowning – Never leave children unsupervised when they are near or in the water. Children should wear life-jackets or vests whenever they are near water and should learn how to swim as soon as they are physically able.